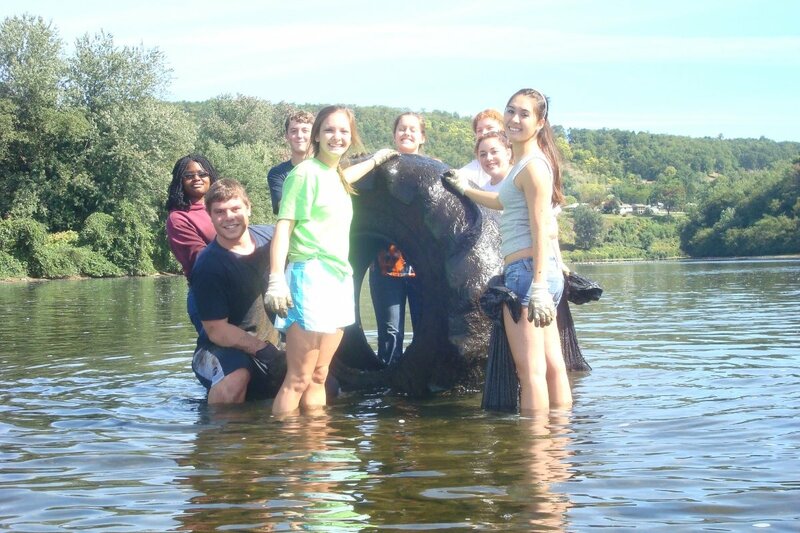 CleanScapes organizes community volunteer cleanup events in Lycoming and Clinton Counties. Since 2000 we have trained and worked beside over 4,500 volunteers. Together we have removed over 13,500 derelict tires and 1,213 tons of trash from our service areas. Supporting CleanScapes directly supports our volunteers. We need funds for their supplies and waste hauling expenses. Visit us at www.cleanscapes-ncpa.com Thank you for supporting our work and volunteers!